We are your #1 supplier for orthopedic hardware with the highest quality. 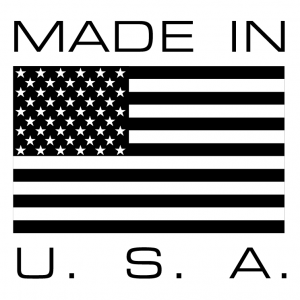 Always made in the USA. Providing quality products, on-time delivery, and excellent customer satisfaction. Send us your drawings to create a custom part and we take care of the rest. All the Tools for any Job. We have all the tools we need to get your job done right. We pride ourselves on developing personal rapport with you, our customers, to better suit your needs. We take a new idea and develop it, produce a prototype, and then manufacture it at a competitive price. If we can measure it, we can make it! Our Haas Machining Centers offer the precision solution just right for your next custom part. Add experience and dedication to our production know-how and you have an unbeatable combination.